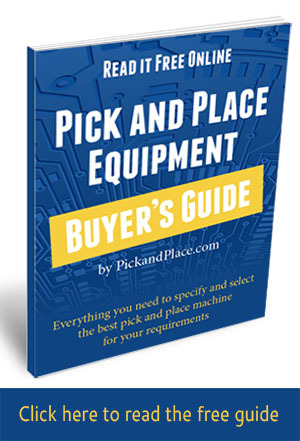 Like most major investments, pick and place equipment is not “one size fits all.” Making the best choice now can save you a lot of money, time and headaches in the long run. 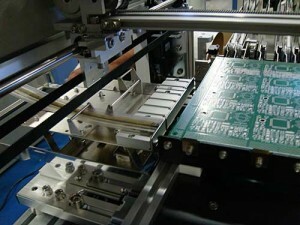 Understanding how equipment is specified by manufacturers. Benchmarking machines from various manufacturers against your requirements. 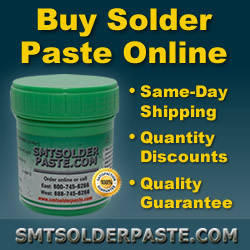 You’ll also have special considerations based on the type of manufacturing you’ll be doing. Are you an original equipment manufacturer (OEM)—in other words, are you manufacturing your own product?—or are you a contract or custom manufacturer, where you either manufacture someone’s else’s products or you custom manufacture your line of products based on your customer’s needs. Perhaps you do a mix of both. Contract assemblers and custom manufacturers need more flexibility in their placement capabilities and faster, easier job changeovers while OEMs doing some or all of their production in-house are looking for accuracy, speed and ease of use. If this is your first pick and place machine, the availability of onsite installation, training and support from experienced, factory-trained technicians may be a big factor in determining which machine you purchase. Having someone help ensure you get your production off on the right foot can make all the difference for a young or growing company. You may also have specific production needs—perhaps you’re doing prototyping, or LED components are part of your assembly mix.